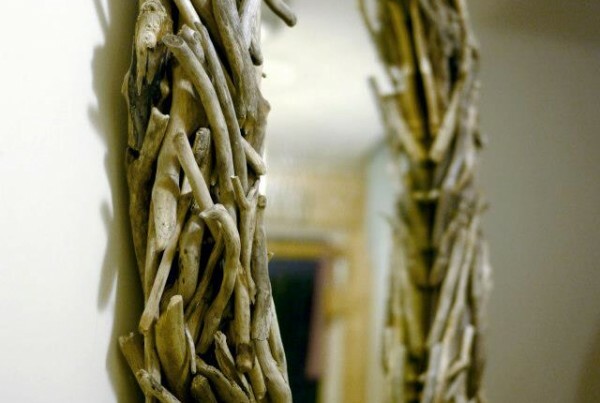 Add a touch of the South Wales coastline to your home with this gorgeous Driftwood Heart Mirror. 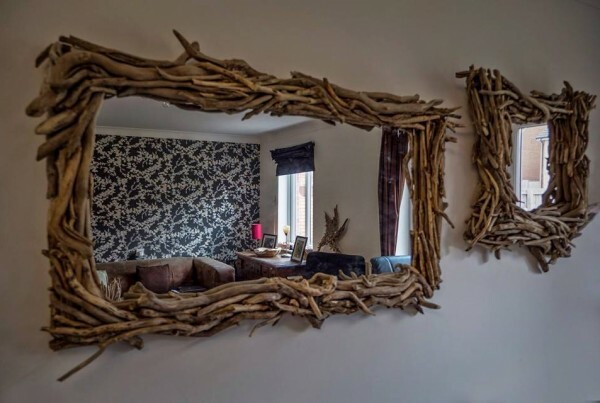 This beautiful mirror is a large feature piece and looks great on any wall. 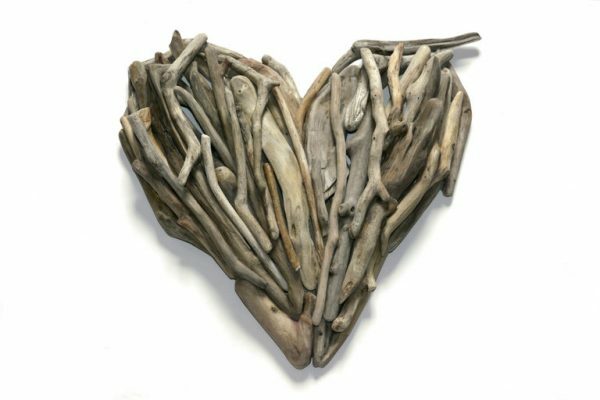 Commission your own hand-crafted, bespoke driftwood creation, custom made for your space. 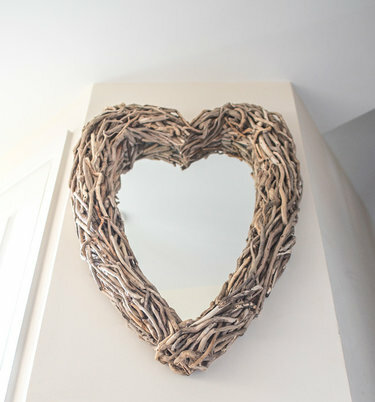 Enquire today and order yours! To view examples of our work please check out the gallery page. For currently available items, please visit our shop. However, as many items are made to order, please be aware there is often limited stock and few ready-to-purchase items available. 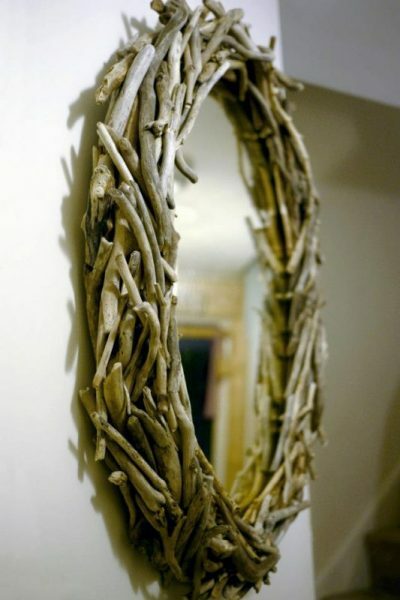 For updates on craft-fayres, events and additional information, please check out our facebook page. Get in touch via the contact us section of the site or via social media: Pinterest, Instagram & Facebook.